New Jersey online poker has been struggling to find its footing in the Garden State. This isn’t breaking news, of course: ever since the state produced impressive Internet poker revenues in its first few months after online gambling started there, the number of players and the amount of money coming in have been generally falling over the past year. But a new report from GamblingCompliance (GC) has put into perspective just how disappointing the growth (or lack thereof) of online poker in New Jersey has been, and what it could mean for other states. In the report, known as “US Internet Gambling In Focus: 2014 and 2015,” GC outlines where the American online gambling landscape went in 2014, and what we can expect to see happen over the course of the next year. 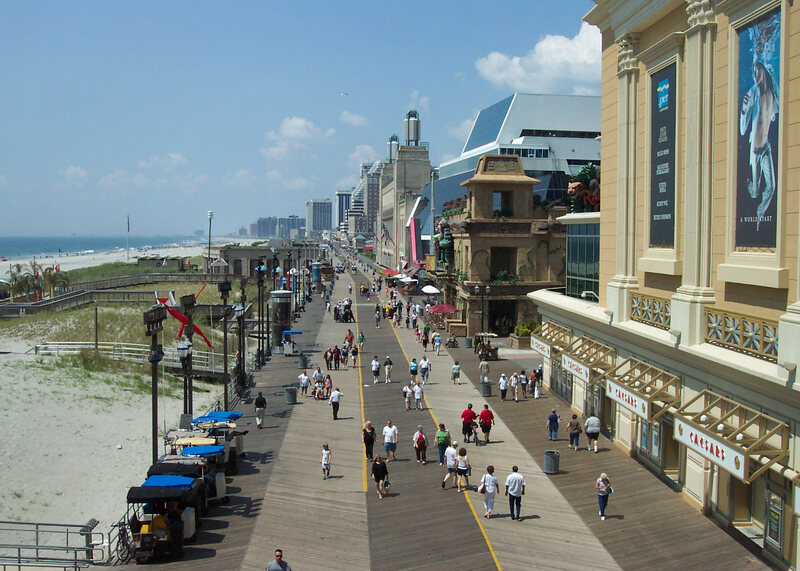 One particular area of focus was on the New Jersey market, one that might serve as a model for other large states that consider regulating both online poker and gambling in the coming years. The most interesting figure in this section compared the per capita growth in revenues from casino games and poker in New Jersey’s online gaming marketplace. Since opening in December 2013, online casino game revenues are up 93 percent, a promising figure for the future of these sites. However, this has come while online poker is actually down 29 percent per capita. While it appears that this figure might improve in early 2015, it’s still a disappointing result that other states may take a closer look at when crafting their own gambling expansion plans. Whether this will indeed become a topic of discussion in California remains to be seen. So far, three distinct online gambling bills have appeared in the state legislature there this year, and all three are poker-only bills. It appears that the focus in California is on getting all of the various interests in the state on the same page for poker, rather than complicating things further by allowing other games to be offered as well. That might work out just fine for the Golden State: with a population of nearly 39 million, it is one of the few states that could undoubtedly support online poker even without combining player pools with other jurisdictions. The GC report also considered where online poker or Internet gambling might expand in the year to come. While the report says that it is difficult to have any certainty, GC projects that anywhere from zero to two states could decide to regulate online poker this year, with California and Pennsylvania being the most likely to do so. But perhaps more importantly to online poker supporters, GC says that there is virtually no chance that the Restoration of America’s Wire Act will pass this year. The proposed federal online gambling ban, they say, is much more likely to get a hearing late in 2016, as gambling issues are usually heard near the end of each Congressional session.